For many college students, the price of groceries and the time and/or ability to cook a homemade meal can be very difficult and expensive. West Chester’s quaint city atmosphere boasts many delicious restaurants with a wide variety of tastes and price ranges. For the struggling college student, here are some cheap dinner and drink options for every night of the week. 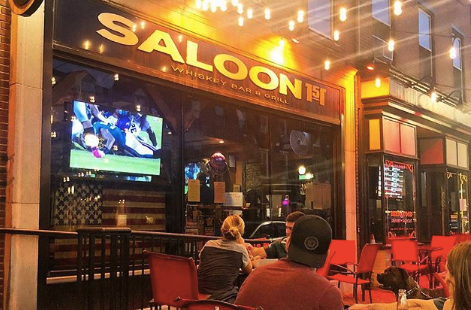 West Chester has many different specials and deals for a quick bite to eat or a drink to chase the Monday blues away. For those looking for a cheap Monday night dinner, Barnaby’s on South High Street (pictured above) offers $7 burgers. You can build your own burger by choosing your own toppings, or you can choose a delicious favorite from the menu. 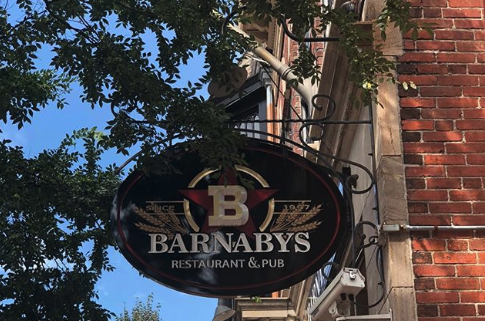 Those who are looking for a cheap drink special on Monday nights should also head to Barnaby’s for $3 Stella Artois pints, as well as $3 Bud and Bud Light bottles. After a long two days of classes, sometimes the best cure is some cheap food and drinks to keep you fueled for the rest of the week. It’s also a fun excuse to celebrate Taco Tuesday! For a cheap Taco Tuesday, head to Landmark on West Gay Street on Tuesdays from 8-10 pm, where tacos are just $2 each.Landmark also offers $3 Sam Adams all day on Tuesdays from 11 am to 12 am. From 8-10 pm, Tito’s vodka drinks are just $4. Weekly trivia also starts at 8 pm, so grab your crew and enjoy some tacos and drinks at Landmark while playing some trivia! You made it to Hump Day – it’s time to celebrate! Stop by Iron Hill Brewery and grab any two takeout pizzas and fill a personal growler with any signature (seasonal) Iron Hill beer – all for just $25! It’s enough food and beer to share with your roommates – if you’re feeling nice. This promotion runs from Monday through Friday, 11:30 am until close. If takeout isn’t your thing and you would like to go out for some drinks, check out Ryan’s Pub on West Gay Street for all day $3 Blue Moon drafts, and $3 well drinks and $2.50 Yuengling drafts from 10-12 pm during karaoke night. It is also wing night on Wednesday at Ryan’s – $4 for every 2 wings with 4 different flavors to choose from. You’ve made it to Thirsty Thursday – congratulations! If you are like most WCU students, and you are 21 of course, the bars in town are a great stop for both pre-game meals and fun drink specials. Before your night out on the town, stop by Restaurant 51 for buy one, get one free shareables (appetizers) from 5-9 pm. They also offer $2.50 Bud Light drafts and $4 Goose Island drafts. As for drinks, most bars in town have their own Thursday night specials. My personal favorites are the Kildare’s $5 Bomb drinks (located on West Gay Street) and the $5 Red Bull pouch drinks at Landmark. No matter where you end up in town, there are sure to be plenty of drinks and fun times had! The weekend is here! If you’re looking for the best places to get dinner before a Friday night celebration, look no further. For a nice Friday night dinner, Limoncello on North Walnut street is the perfect place for a date night or fancy evening out. Their happy hour menu offers multiple discounted appetizers, pizzas, flatbreads, and pastas to satisfy almost any diner’s cravings. As far as drinks on Friday night, the options are endless. However, if you need some ideas, here are some that are close to campus and easy on the wallet. Kildare’s offers a weekly special Monday through Friday – $4 Drafts – as well as 1/2 Priced Appetizers (at the bar) from 5-7pm. 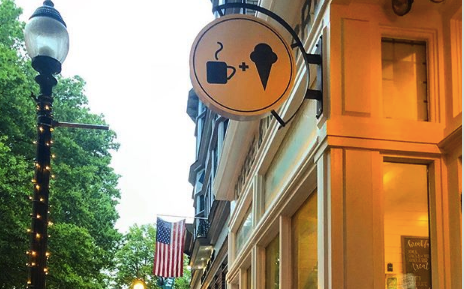 Additionally, The Social restaurant on East Gay Street hosts a late night happy hour on Friday and Saturday night from 10 pm -12 am with $4 select drafts, signature cocktails, AND frozen treats. Check them out! Looking for some fun weekend restaurants? Teca in West Chester has a discounted happy hour menu from 4-8 pm with amazing deals like $12 shareable pizzas and $1 oyster platters. 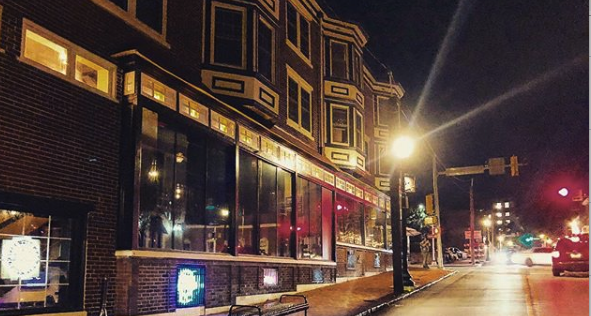 After grabbing a bite to eat, head up the street to the Side Bar on East Gay Street for an all-night DJ, $4 select drafts all day and night, and no cover – even on the weekend! Sunday is the day of rest – and brunch. Many of the previously mentioned restaurants in West Chester offer brunches on Sundays. 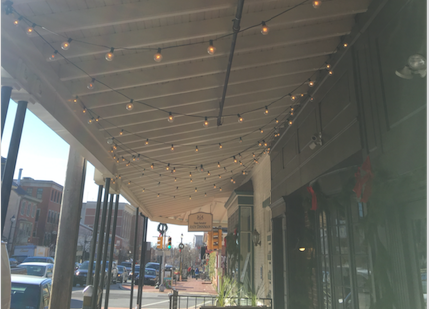 The Social on East Gay Street has weekly brunch 11:30 am – 2 pm that has a wide array of drink specials, as well as southern comfort food items like chicken and waffles. Finally, the Classic Diner, also located on East Gay Street, has daily breakfast food, including different brunch specials on Sundays. You can also order from the Classic Diner to-go, if you’re still recovering from last night’s events and would prefer to eat in the privacy of your own home! In conclusion, West Chester is a town FULL of great restaurants and bars with their own specialties, deals, and events. No matter where you end up going to eat in West Chester, you’re sure to find delicious food and drinks, as well as unique atmospheres and venues. 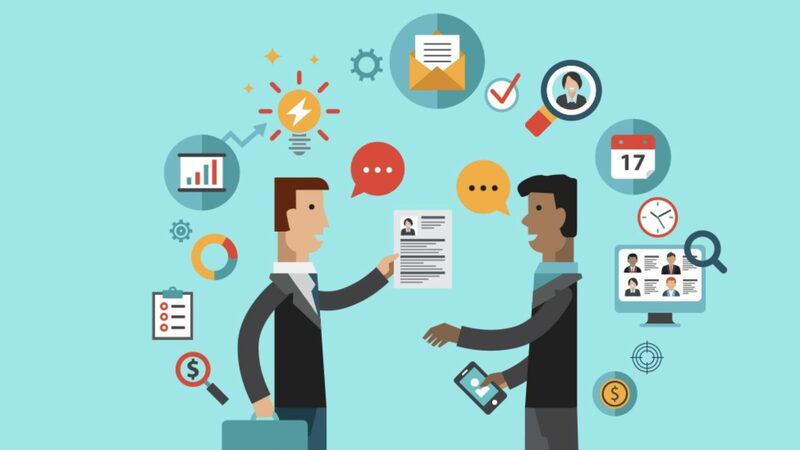 Ask anyone who lives in the area – you’ll soon find your favorite place and become a regular in no time!